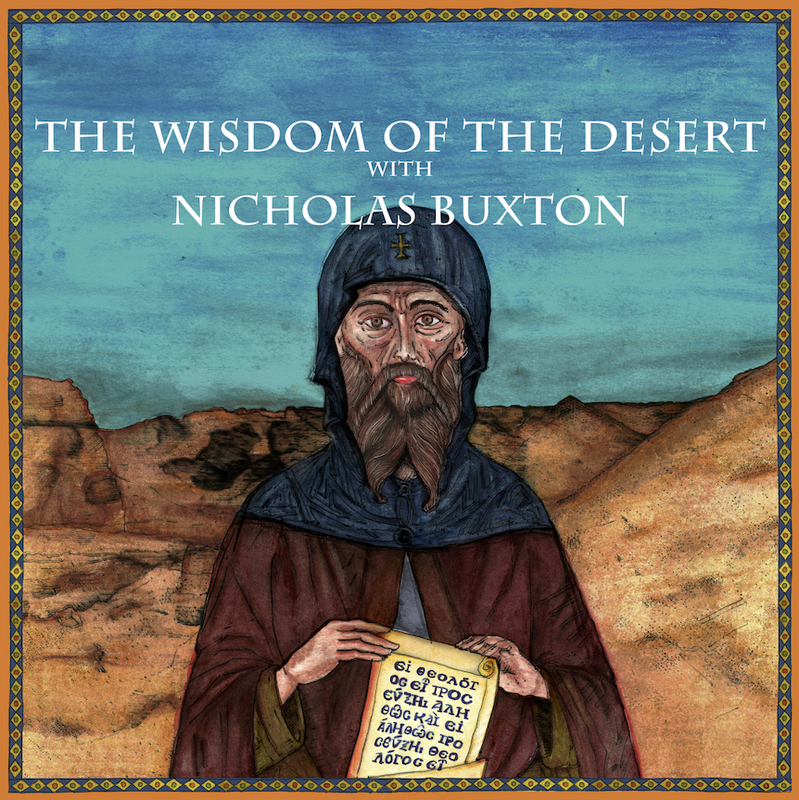 Over four lectures, Nicholas introduces us to the lives and sayings of the desert fathers, with a particular focus on the fascinating writings of Evagrius of Pontus (c. 345-399). 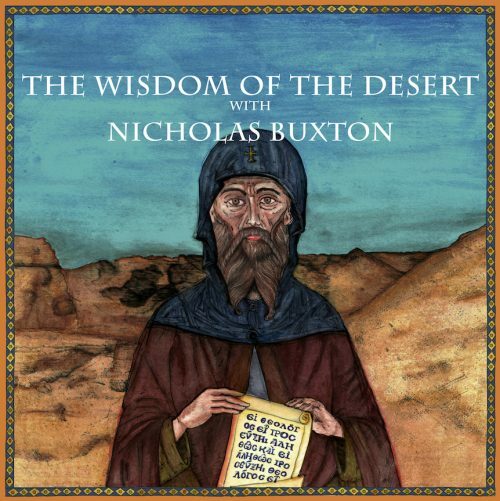 In doing so, he makes the wisdom of the desert relevant to contemporary spiritual practice. The course begins by looking at the origins of Christian monasticism during the third century CE, when thousands of men and women renounced the world and withdrew to the deserts of Egypt, Syria and Palestine to seek God in a life of solitude and prayer. What inspired them to do this? What were they trying to achieve? In seeking answers to these questions, we will examine the lives and sayings of the so-called ‘desert fathers’, with a particular emphasis on the theological writings of Evagrius of Pontus (c. 345-399). Evagrius was described as being one ‘skilled in the discernment of spirits’. 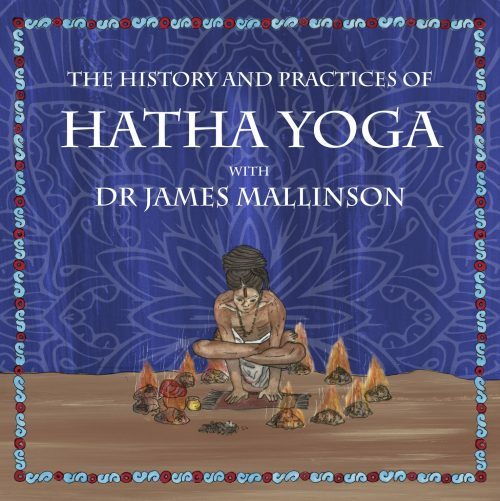 In his ascetical treatises, he elaborates a detailed programme for aspirants to the holy life comprising a foundation of stillness (hesychia), the cultivation of equanimity (apatheia) and, ultimately, unitive knowledge of the divine reality (gnosis). 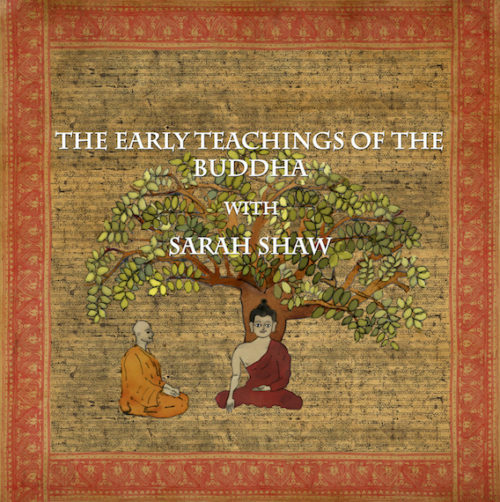 Particular attention will be given to his psycho-spiritual taxonomy of the ‘eight thoughts’, and the practice of contemplative prayer, as expounded in texts such as the Foundations, Praktikos, Eight Thoughts, and On Prayer. Session One – Monks of the Desert – Historical origins of Christian monasticism • the story of the temptation of Jesus in the wilderness • St Antony, the ‘first monk’ • fleeing the world to face the self • life in the desert • Pachomius and the beginnings of institutional monasticism. Session Two – The Ascetic Rationale – The theology of Origen of Alexandria • principles of monastic asceticism • the importance of humility and purity of heart • Evagrius of Pontus, theologian of the desert • stages on the path of spiritual progress • the cultivation of apatheia (equanimity). Session Three – The Eight Thoughts – On the subject of demons • the eight categories of obsessive thoughts: gluttony, lust, avarice, sadness, anger, acedia, vanity and pride • the practice of the discernment of thoughts. Session Four – On Prayer – Types of prayer in the Christian tradition • prayer in the Bible and the teachings of Jesus • the nature of the mind • the notion of ‘pure prayer’ in Evagrius • the legacy of the Desert Fathers. The Reverend Dr Nicholas Buxton is a Church of England priest in the Northeast of England, and a founder of ‘Just Meditation’. He has a PhD in Buddhist philosophy from the University of Cambridge and is an experienced meditation teacher and retreat leader. Publications include The Wilderness Within: Meditation and Modern Life (Canterbury Press, 2014), and Tantalus and the Pelican: Exploring Monastic Spirituality Today (Continuum, 2009).